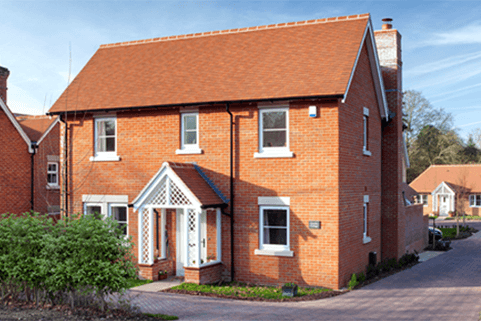 A family owned property development specialist based in, and with a focus on, Hampshire and adjoining counties. 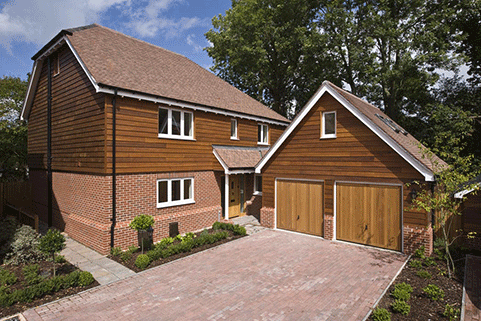 We specialise in property development, finding the best solution for land owners. 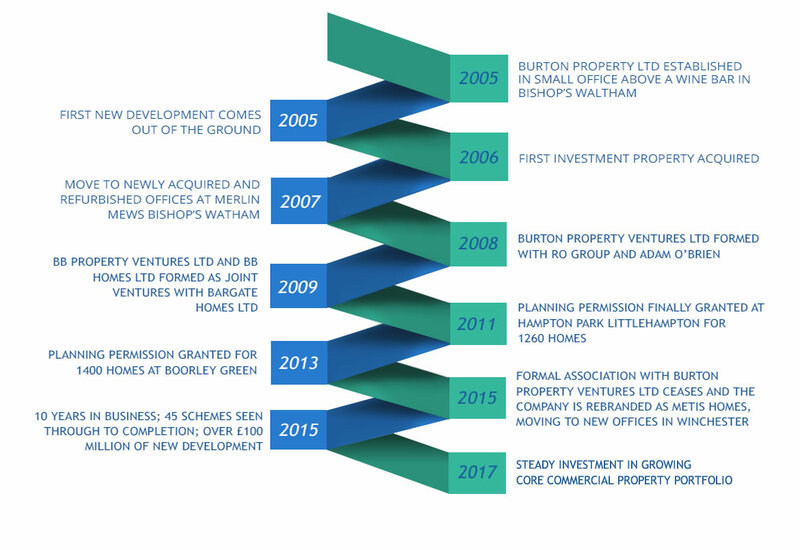 The 12-year journey of Burton Property, from 2005 until today. We are a family owned property development specialist with an established reputation for innovation, financial strength and professionalism. Based in and with a focus on Hampshire and adjoining counties we have over the past 12 years been directly involved in the delivery of over £100 million of residential and mixed use development schemes. Working with many long standing partners and professional advisers, we are motivated by addressing the new challenges each project presents in the best way to suit the property owner and the established neighbourhood. We have a long standing reputation of working collaboratively with communities and standing by promises we make. In the 12 years we have been in business we have always secured planning permission for our schemes, which is credit to our carefully orchestrated purchase and planning strategy and also the competence and talent of the professional teams we appoint. We have significant funding available for new development projects and for long term property investment, both commercial and residential. Tony runs the day to day affairs and direction of the company. 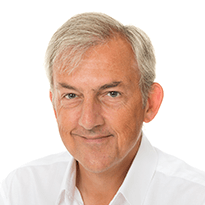 A former member of the Boards of Alfred McAlpine Homes, Amplevine plc and Linden Homes, Tony established Burton Property in 2005. 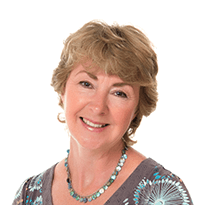 Jane helps on a part time basis with the administration of the company.